Date of Birth / Birthday / Age 29th March. Wedding / Marriage / Husband / Boyfriend Currently Not Married. 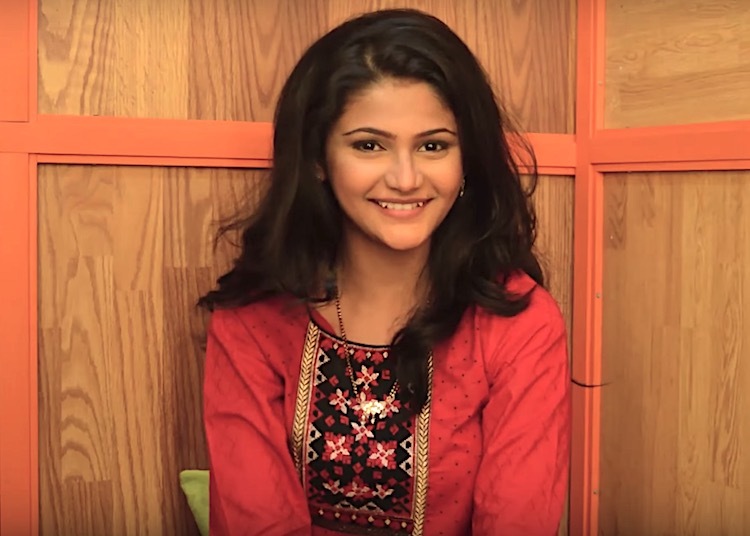 Siddhi Karkhanis is a young actress, who has been a part of many Marathi TV shows. Siddhi’s full name is Siddhi Prasad Karkhanis. She was born in Ambernath, in Thane district. Her primary schooling happend in Virar. During her school days, she participated in a lot of plays. For her education, she attended the Utkarsh Vidyalaya in Ambernath and later she completed her degree in Journalism and Advertising from Sathaye college in Mumbai. Her debut occured on the ETV Colors Marathi show ‘Mazha Hoshil Kaa’. She played the role of Rujuta Sarpotdar, a girl who has very solid values but falls in love with a rich guy Samar Bhagwat (Sanket Pathak). 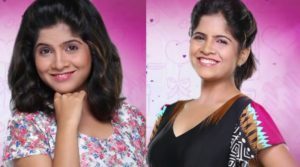 In 2015, she starred in the Star Pravah serial Devyani, in the title role. In 2016, she played a young woman’s role in Zee Yuva’s serial Love Lagna Locha. Height and Weight Her Height is 5 ft 4 inches.